BeeWaxedUK are a fresh new waxing salon specialising in all body and intimate waxing for both male and females in and around the Manchester area. With a perfected technique and using 2 different waxes we ensure your waxing treatment whether it be a Hollywood bikini, legs, chest or back is a comfortable and almost painless one. 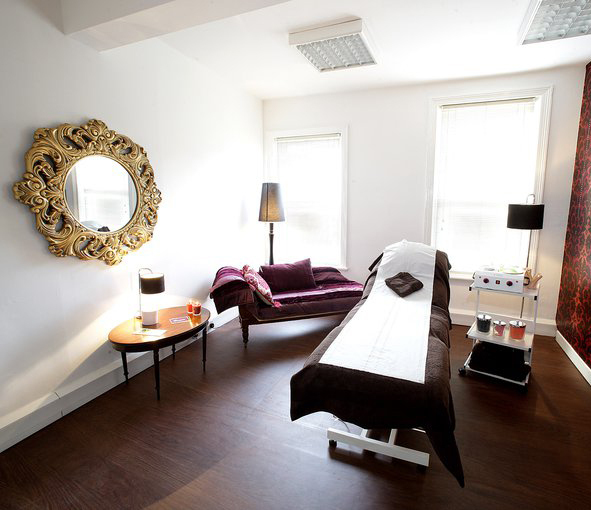 The Manager of BeeWaxedUK is one of the North West's most established waxing professionals. Danielle has been working in the beauty industry for over 7 years, perfecting her skills and growing her clientele, previously working in one of the busiest waxing salons in Manchester, her aim is to offer all BeeWaxedUK clients the ultimate waxing experience, that’s both quick and efficient. Whether you are a waxing newbie or a waxing pro, or if it’s a body or intimate waxing treatment you require, with her friendly and professional attitude BeeWaxedUK will kick those nerves to the kerb and we guarantee you will get the best out of your waxing experience BeeWaxedUK will also offer you both pre and after care advice. Hygiene is a MUST there is no double dipping of products at our salon.